Celebrate the fall harvest with this seasonal drop-in workshop. 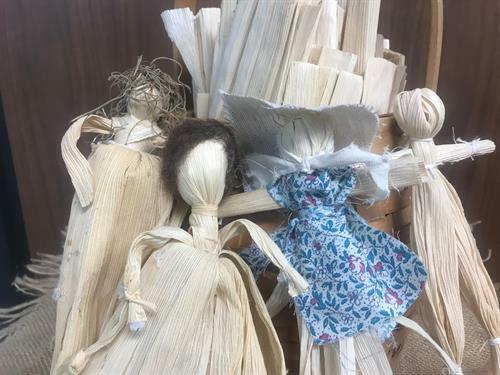 Learn the traditional teachings behind the creation of corn-husk dolls and create your very own from natural materials. No experience is necessary, and all are welcome to join this free program.